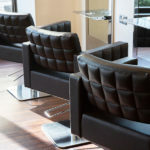 Receive a £10 Voucher towards your first Cut & Blow Dry at our Brentwood Salon. This offer can be used during our late night opening (Wednesday, Thursday and Friday). *£10 Off Your First Cut & Blow Dry offer is available to new clients who have not visited Raymond Bottone hair salon in Brentwood before. 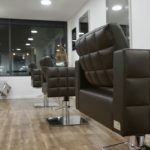 Appointments are subject to availability and with selected stylists only. Not available in conjunction with any other salon offer. Not valid on Saturdays or during December. Cannot be exchanged for cash.